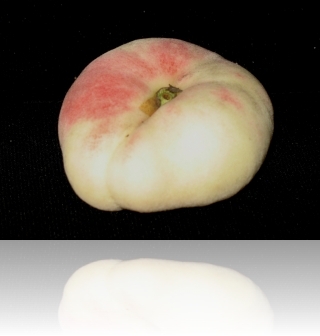 This is called a Pang Tau or the Emperor’s Peach. It was only for the Emperor of China to consume. They are expensive and are only available in China on a limited basis. 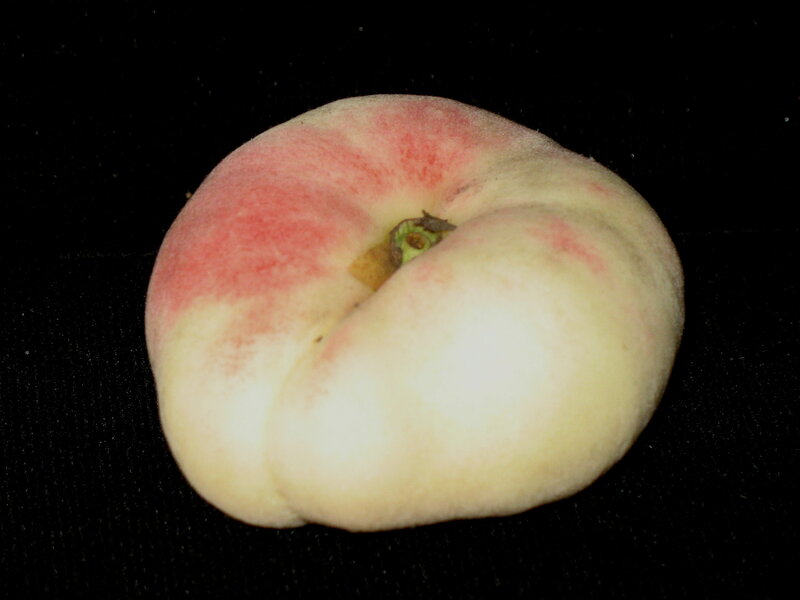 The “normal” peaches here look just like the western peaches.